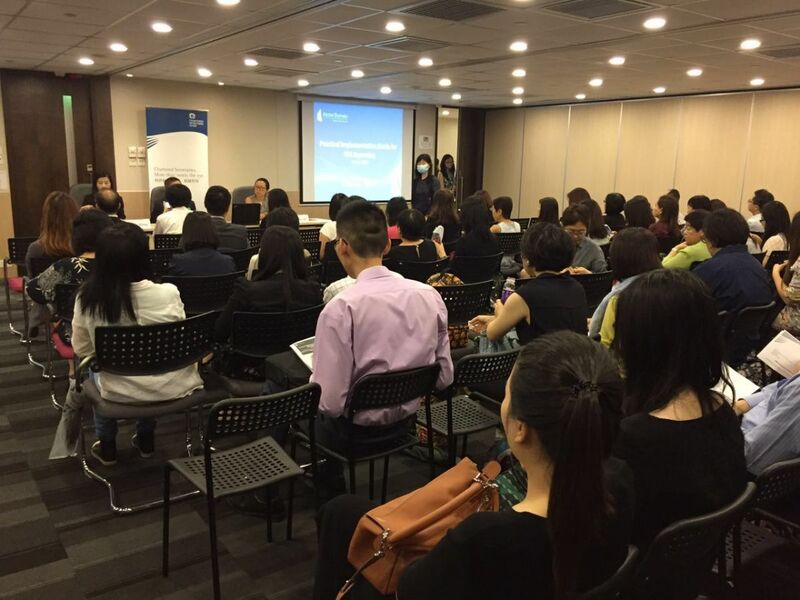 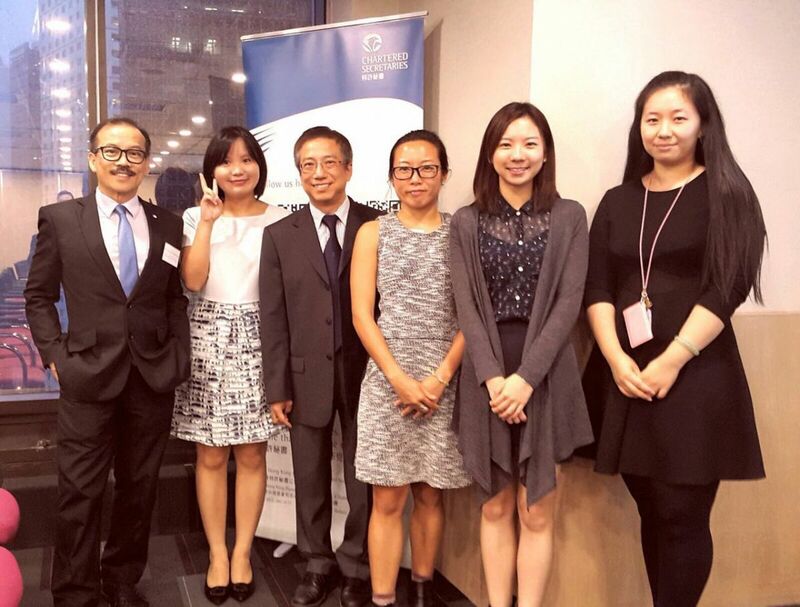 Ascent Partners is delighted to speak at the “Practical Implementation Guide for ESG Reporting” seminar held by the Hong Kong Institute of Chartered Secretaries (HKICS) on 18 July 2017. 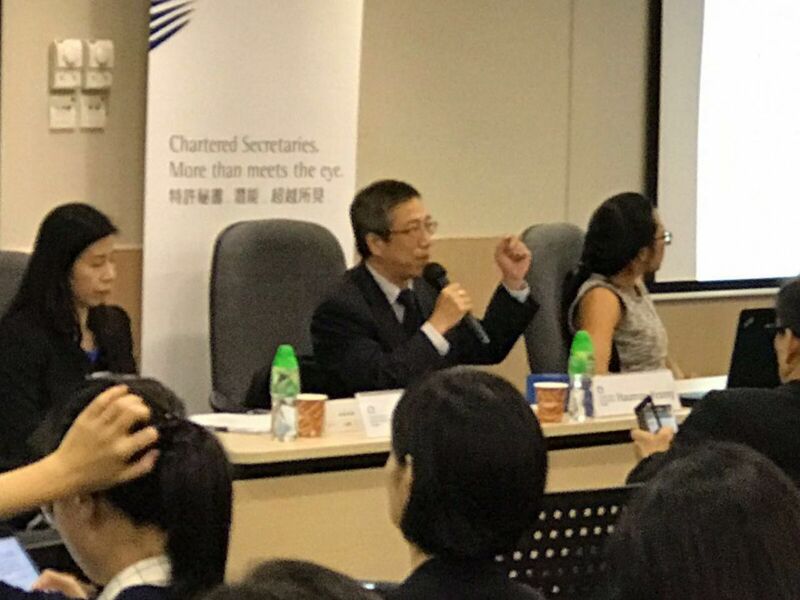 Mr. Hauman Yeung, Director of Ascent Partners Advisory Service and Ms. Shirley Lui, Manager of Ascent Partners Advisory Service introduced all KPIs of ESG reporting required by HKEX listing rule Appendix 27 and analyzed each KPI with real cases as examples. 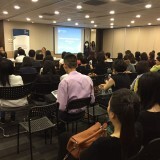 The sharing was useful to companies that are keen to learn about ESG KPIs. 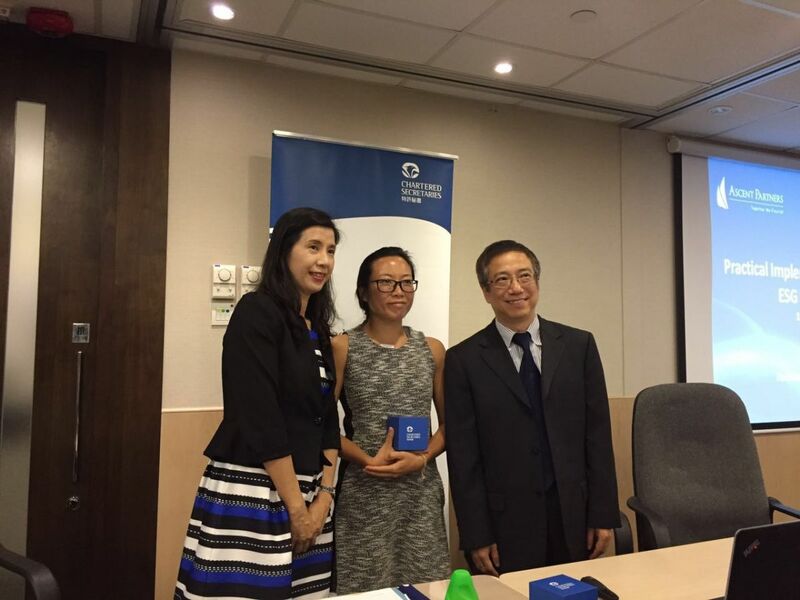 Ascent Partners is glad to share our expertise and communicate with all parties concerning ESG reporting!